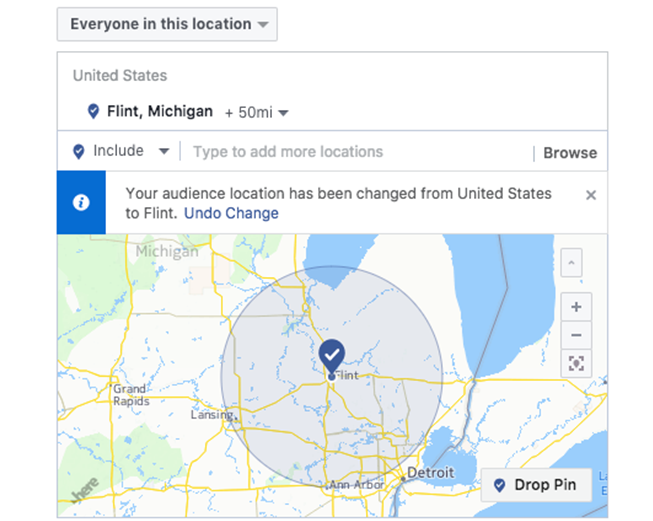 Every business has their target market – and with Facebook advertising we can pick-and-choose who sees your ads based on where they are located. 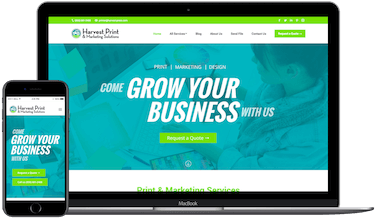 This allows your business to target areas that you’re looking to sell in. 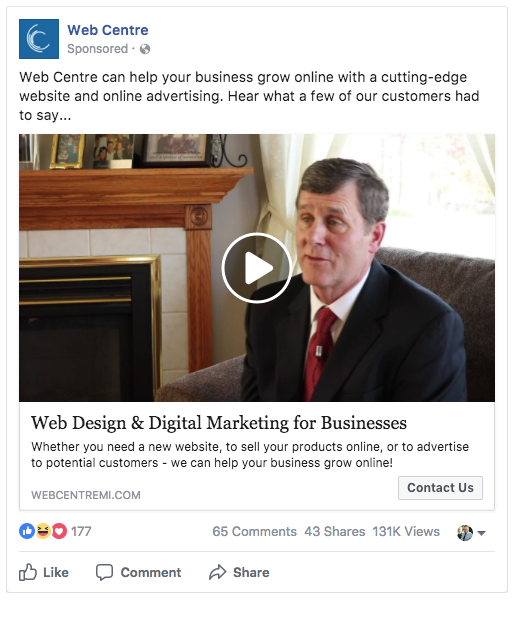 Facebook advertising is so targeted that advertisements are shown to people that have already expressed interest in your products and services. This assures that every dollar spent is worth it. 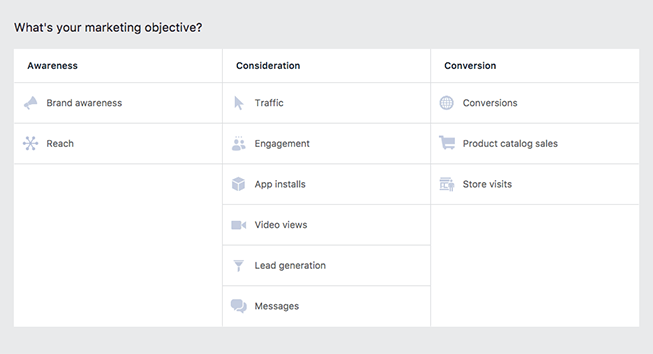 Facebook allows businesses to choose the objectives of their marketing strategy, which helps maximize the dollars spent on advertising to potential clients. 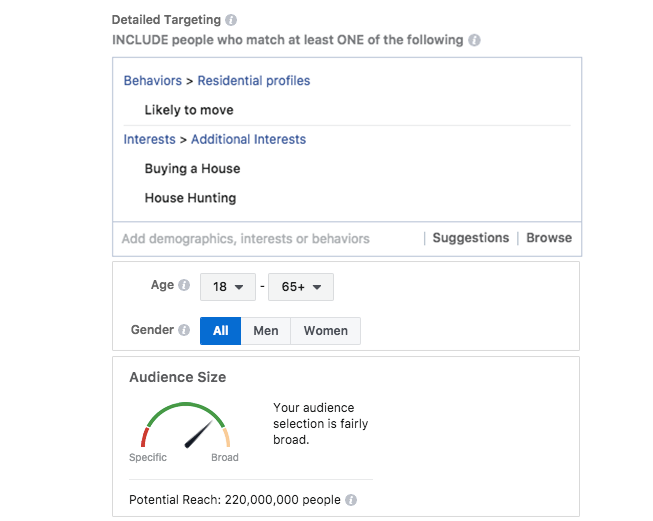 Matching the ad objective to the strategy gives us even more data to see how well ads are performing. 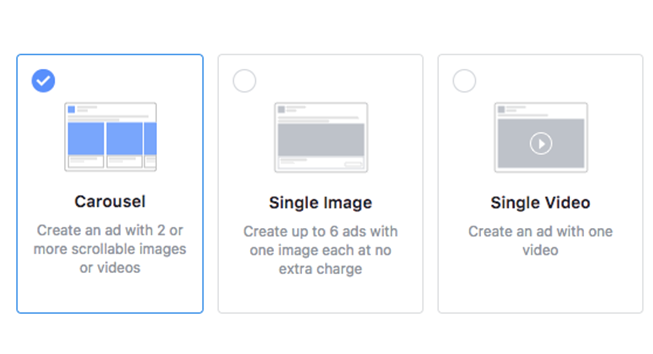 Facebook has pre-built ad formats that a business can advertise in, like multiple-images, videos, slideshows, and more. 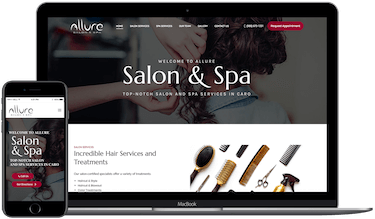 Utilizing multiple formats can ensure that your customers never get bored of continually seeing the same ad for your business. All the advertising in the world is for naught if you don’t know the numbers behind it. 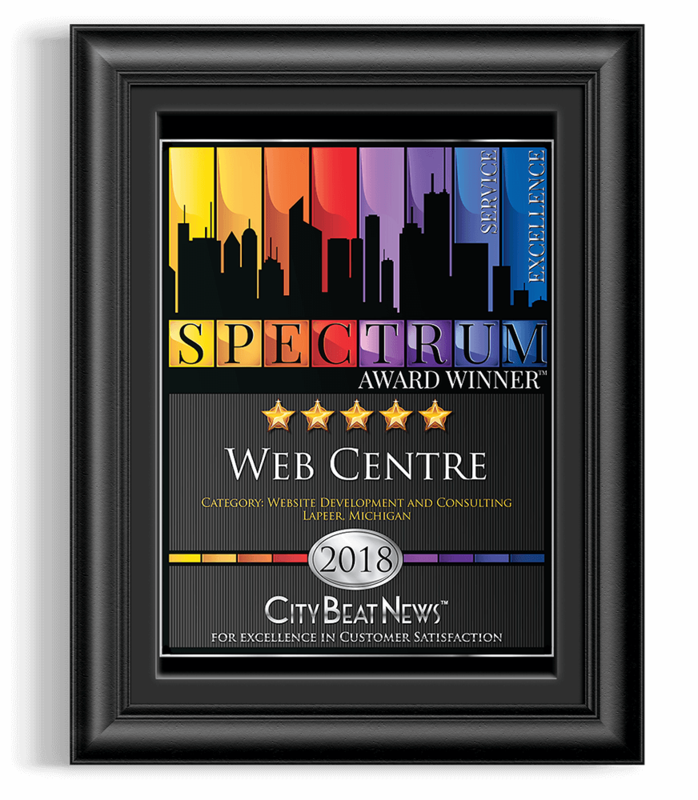 With Web Centre, each month you receive a performance report outlining how your ads performed, what the ad copy looked like, how many people interacted with your ad, and much more. 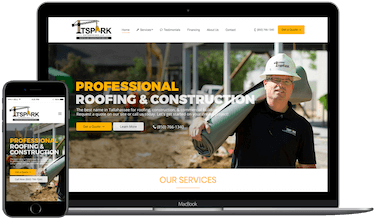 Get a Free Quote on Facebook Advertising Today! 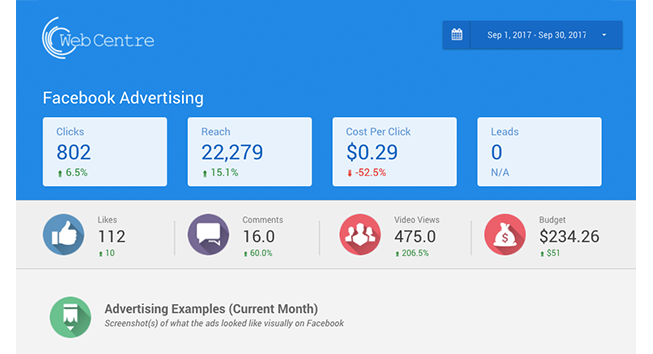 we can help you gain business through Facebook advertising.